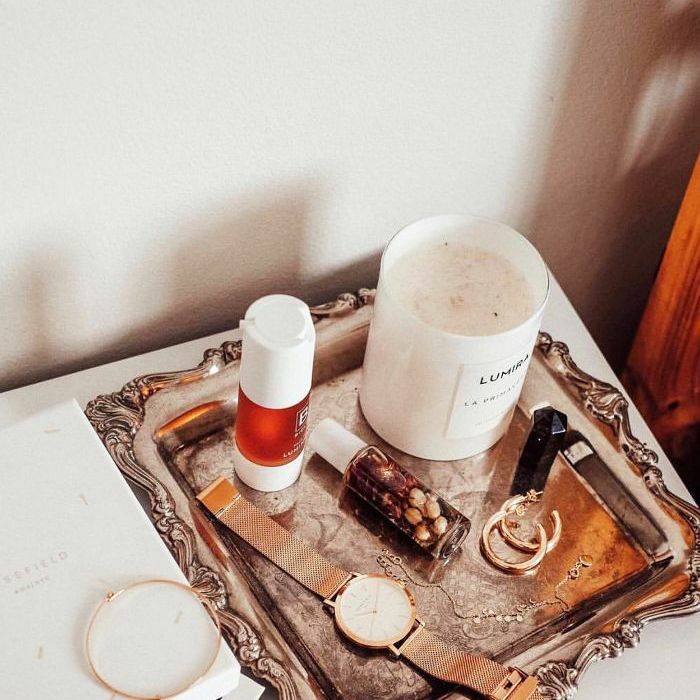 There are a few things that serve as a non-negotiable after our editors have had a long day in the office: A top-notch drop, a comfy pair of pyjamas, and burning a luxurious candle. Scent has long been known to help trigger our subconscious into relaxing, and according to Psychology Today, scents like lavender and jasmine are particularly effective in melting away the stress of the day just gone. So, we can only imagine the positive effect of burning a scent everyday as a trigger to remind our brains to switch off, and take a moment of respite. If you’re on the hunt for a perfect candle, a quick search online will reveal that there are so many options to choose from. So, to help narrow it down for you, our editors have shared their go-to scents. See below for some of our sweet-smelling favourites below. 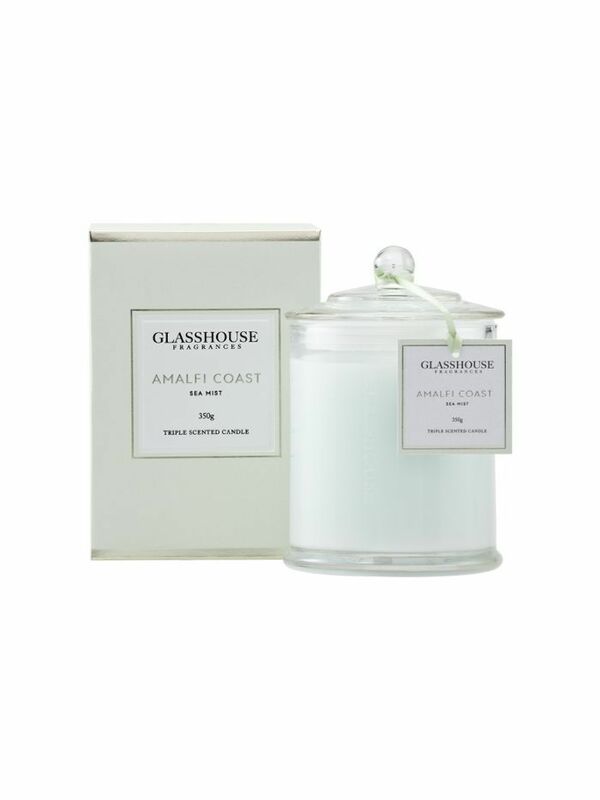 With hints of lavender and lime, this scent will take you to the Amalfi Coast and maybe even lure you into an afternoon siesta. 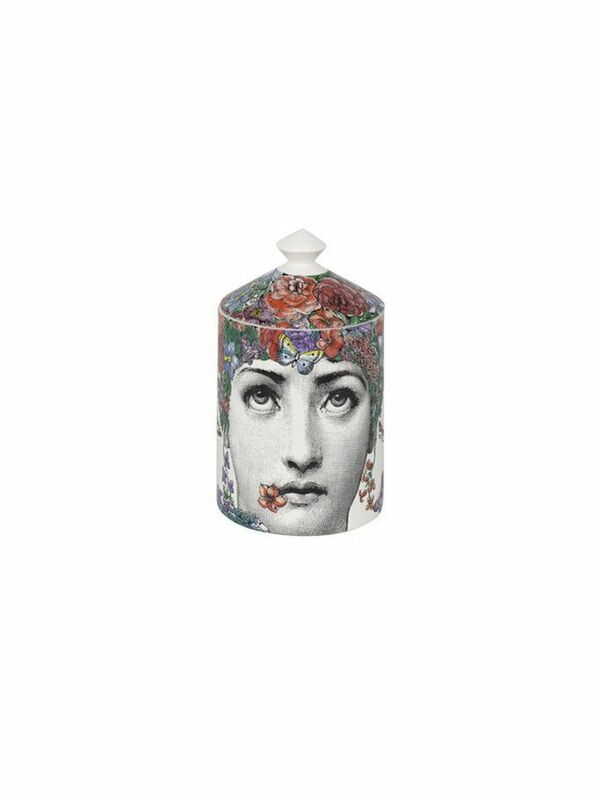 The smokey, leather scent of this candle is the perfect gender-neutral option, providing a unique scent that feels lived in and full-bodied. Whiskey anyone? The fresh, green and spicy characteristics of this candle will automatically transform your room into a sophisticated abode. A perfect shift from your office surroundings and into a luxury escape. 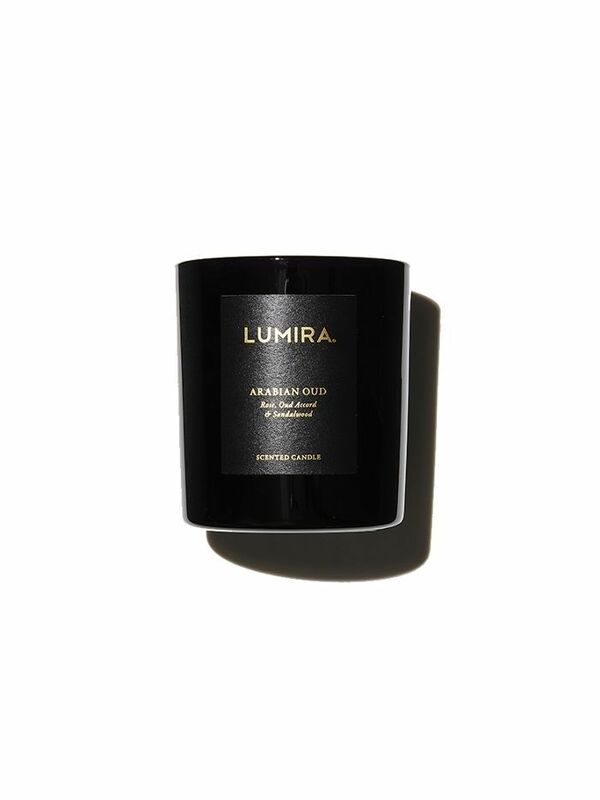 Known for its packaging, as well as scent, this lily, jasmine and tuberose infused candle not only serves as a calming welcome to your home, but will also sit pretty on any mantle or coffee table. The mysterious and distinctive charm of Arabian Oud candle will transport you to the middle east, and linger long after you've burnt it.